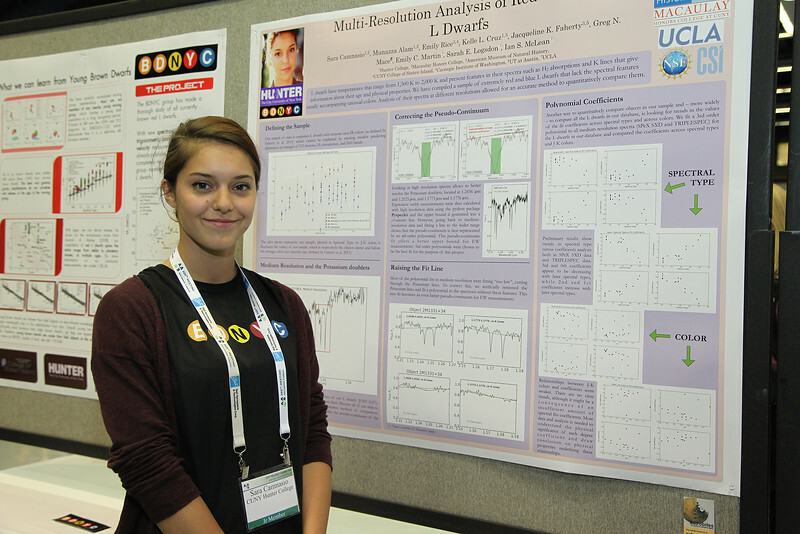 Among the many attendees who gave poster presentations in Seattle were about 285 students who competed for Chambliss Astronomy Achievement Student Awards. About 270 volunteer judges fanned out across the exhibit halls each day reviewing posters. Ten students won Chambliss medals, while twelve received certificates of honorable mention.